Yoad Nevo revealed his new website with a great insight into a substantial part of his work and some great photo’s of his studio. Yoad Nevo is a producer, mixer, inventor and software developer famous for his work with artists like Bryan Adams, The Pet Shop Boys, Sugababes, Goldfrapp and many more. He recently presented his new webite with an overview of his work, photo’s of his studio and his work with plug-in developer Waves. As a product inventor and developer, Yoad has been a part of the core team of audio software developers at Waves since 1996. He has been credited for several patents in the field of digital audio, such as Real Time Convolution and Stereo to Surround algorithms. Yoad’s involvement with Waves can be heard on countless hit records, feature films and consumer audio devices. One of the Waves products that he was heavily involved with, was the design of Waves’ first venture into the world of virtual synths, Element. For those drooling over audio equipment, the photo’s of his Nevo Sound Studios are a must see. When he’s not producing, mixing or creating plug-ins, Yoad regularly hosts Webinars, demonstrating everything from how to mix drums through to the mysteries of mastering. 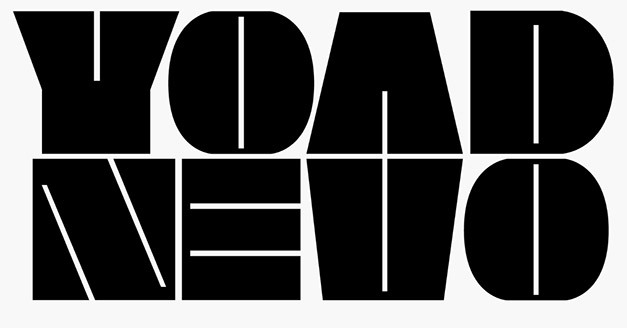 You can follow Yoad’s ventures on twitter @yoadnevo or on Facebook/yoadnevo.